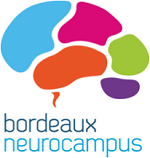 The annual meeting of the Bordeaux Neurocampus community was held the 7th of June with considerable success. Importantly, young researchers from the INCIA were highlighted for the quality of their work and of their presentation. 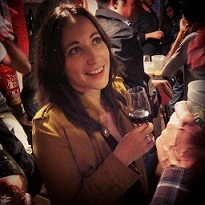 Shauna Parkes, postdoctoral researcher from the DECAD team, was awarded as the best oral presentation. She made a stunning presentation on the cortico-cortical bases of goal-directed behaviors. 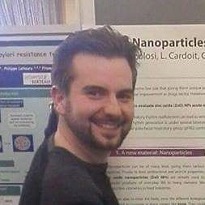 Angelo Nicolosi, PhD student in the CPGs team, was awarded as one of the best three posters. He presented promising results on the effects of zinc oxide nanoparticles on respiratory neural network activity in rat.